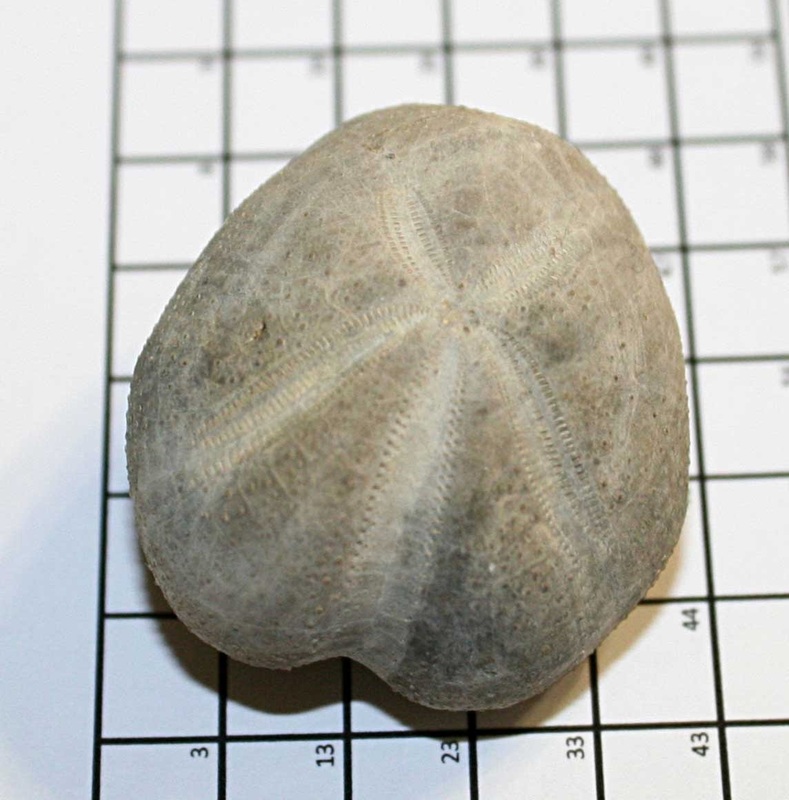 This picture is of the Pliotoxaster paquieiri (Lamber, 1919) sea urchin fossil. It existed in the Cretaceous Period and was found in Spain (Allepuz [Teruel]). Specimen is about 3.1 cm wide. Thanks to Herb for letting me photograph it. © Content & Pictures by Michael Popp unless otherwise noted. Simple theme. Powered by Blogger.